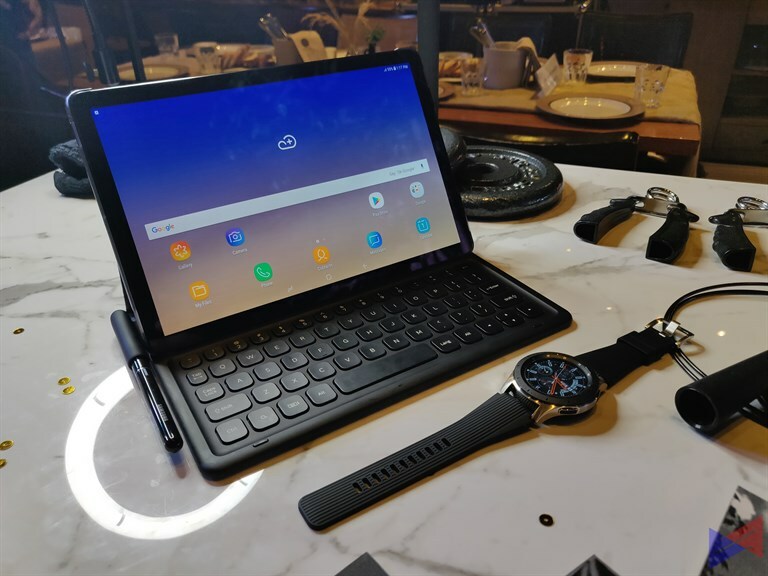 In an exclusive event, Samsung formally launched its newest products for the Philippine Market, as follow up to the Flagship Note 9, – its newest wearable, the Galaxy Watch which was also introduced at the Unpacked Event, and two new tablets, the Galaxy Tab S4, which was also revealed during the media preview of the Galaxy Note 9, and the new Galaxy Tab A 10.5. The new Galaxy Watch can now monitor stress and sleep. It can also suggest breathing exercises to keep the user focused, and can also function as a personal assistant which can help users in attaining their personal fitness goals. It can now track up to 39 workouts, apart from personalized alerts, and calorie intake tracking. 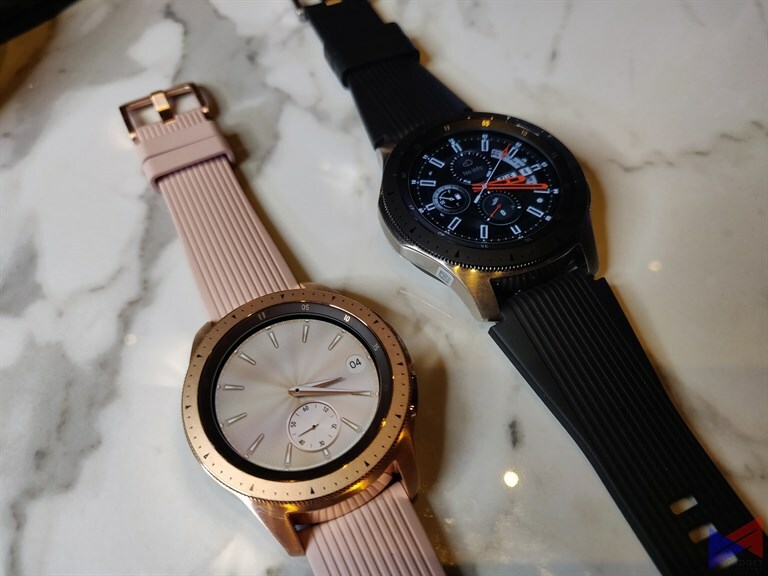 Available in 2, sizes – 46mm and 42mm, the Galaxy Watch boasts 80+ hours of battery life, military-certified durability, Gorilla Glass DX+, and industry-leading 5 ATM rating for water resistance, and LTE connectivity. It can also give morning and evening briefings to give users a glance of their schedules, and for the first time, it’s got analog ticks and hourly chimes. 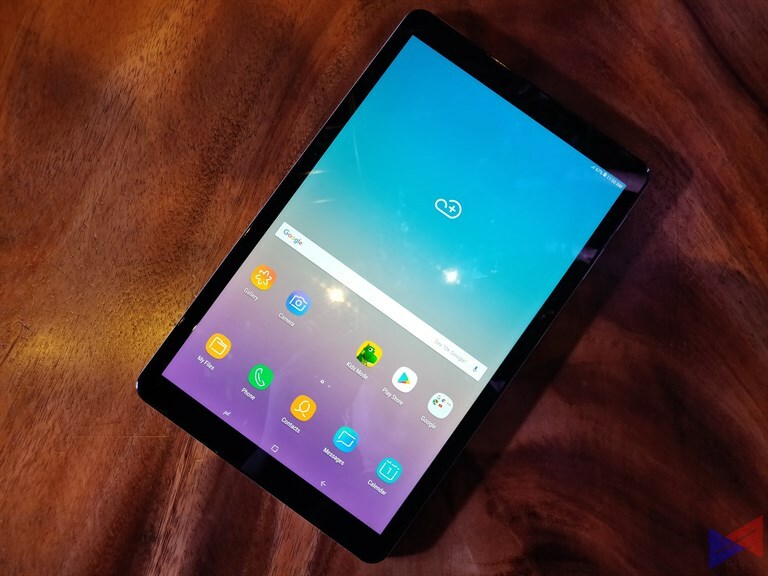 The Galaxy Tab S4 features a 10.5-inch WQXGA display, and is powered by a Qualcomm Snapdragon 835 chipset, along with 4GB of RAM, and 64GB of storage, expandable up to 400GB with a microSD card. The improved S-Pen has superb accuracy, and can take advantage of the added Air Command applications for an optimal user experience. 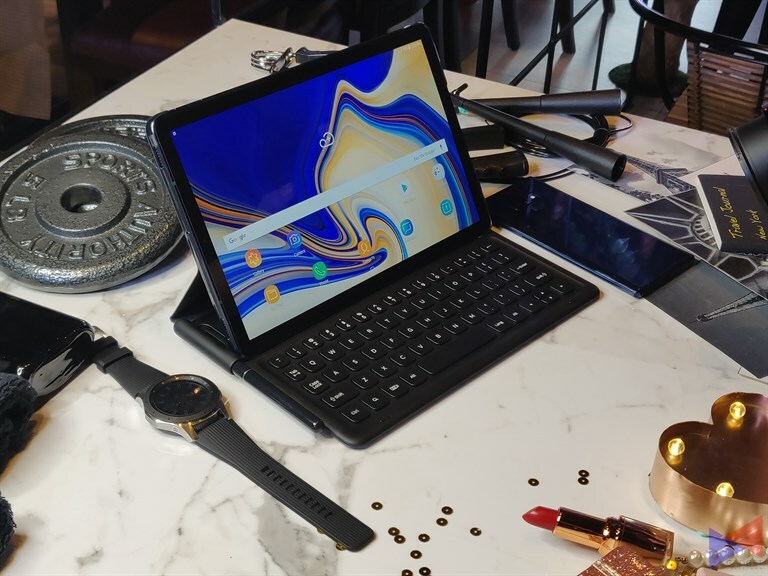 For a full-pledged desktop experience, the Galaxy Tab S4 has DeX mode, which enables features such as taskbar, multi-window, and drag and drop support. The dedicated POGO Keyboard also seamlessly connects with the device, allowing for a more comfortable typing experience. With the Galaxy Tab S4, you need not worry about whether your tablet will last the whole day, as it runs on a 7,300mAh power pack, which can last up to 16 hours, and can be brought back to full power in just 200 minutes of charging time. For those who want an even bigger screen for entertainment and productivity. The Samsung Galaxy Tab A offers 10.5-inches of real estate. And thanks to its slim bezels, watching content has never been more immersive. It’s also equipped with AKG-Tuned quad speakers, with support for Dolby Atmos 3D Surround Sound. With Kids Mode, parents can easily manage content and usage time for their kids. The child-friendly tablet interface is designed to make learning and entertainment simple, safe, and fun. It features Kids Browser, Galaxy Apps for Kids, and eight other child-friendly apps from family-favorite brands. There’s also Multi-User mode, which allows for creation of up to eight accounts on the same device. The Galaxy Tab A’s Alway’s On Daily Board integrates essential information such as time, date, and weather into one easy-to-view home hub, along with a digital photo library. Lastly, its 7,300mAh battery should keep the fun and entertainment going for hours and hours. Three Months After its Launch, is the ASUS ZenFone 5 Still a Good Buy? 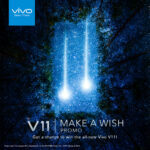 Vivo Confirms – V11 is Coming to PH – Announces #MakeAWish Promo!